Former middleweight title holder David Lemieux on Saturday night wasted no time climbing the ring at the T-Mobile Arena, in Las Vegas. Lemieux, long one of the biggest punchers in the 72.57kg division, needed just under three minutes to finish Gary O’Sullivan in a first-round knockout. 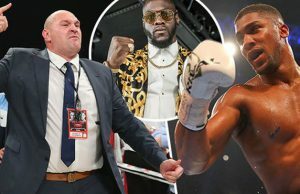 The 29-year-old boxer used his powerful left to pass the KO to his opponent, who had completely lowered his guard as he tried to reach Lemieux. The day before, during the weigh-in, the feud broke out between the two opponents, after O’Sullivan had declared that Lemieux was in decline. 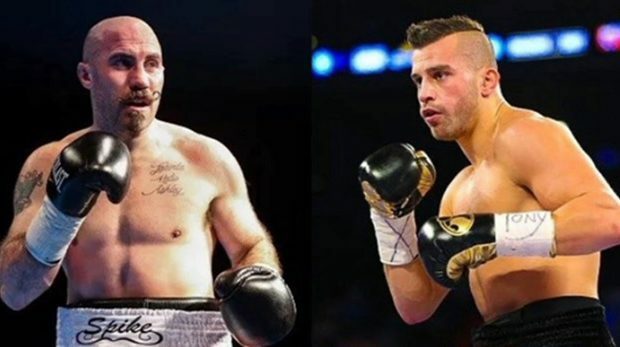 Lemieux has warned O’Sullivan at the press conference, “You’re going to get the KO”. And he kept his word on the weekend. This is the 34th KO of Lemieux in the professional ranks and his 40th victory in 44 fights. For his part, O’Sullivan suffered a third setback in 31 duels. Speaking afterwards, former middleweight title holder admitted he didn’t enjoy the war of words. However, he said feel in great shape so far. “I felt great, I’m in great shape. I always give you guys a good fight and a good knockout. Don’t piss me off, the message must be clear.” Lemieux said. “I was motivated, I didn’t like the trash talking that was done to me before the fight. I don’t disrespect my opponent, I don’t trash talk. The duel was a WBA playoff fight. 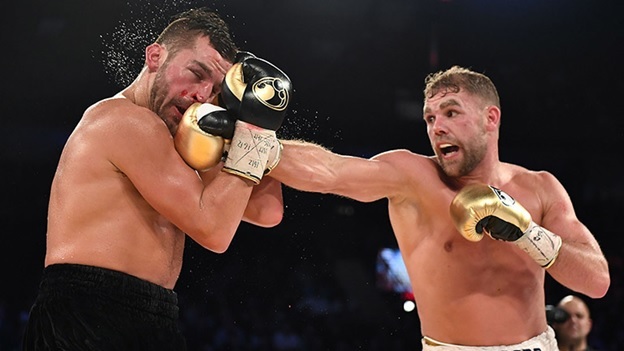 After biting the dust for the WBO title against Billy Joe Saunders last December, another door to a world championship could open quickly for Lemieux. “Look, you can’t compare me against Billy Joe Saunders to the David Lemieux today. I’m not the same guy.” Lemieux said. “I was 50 percent against Saunders, who is an expert technician and moves around the ring really good. I am 100 percent healthy and in shape and that’s the result.” Lemieux added. When asked about Gennady Golovkin and Saul Alvarez second fight, Lemieux said he had no choice as to who would win the main event. 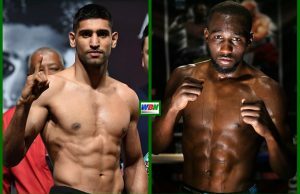 “They are two excellent fighter and I’m looking forward to fighting both of them and the winner of course but there is no middleweight like David Lemieux.” the Canadian fighter said. “I’m not rooting for anyone. I want to fight both of them but I think it’s a 50/50 chance fight Canelo is an excellent boxer and so is Golovkin.” Lemieux added. 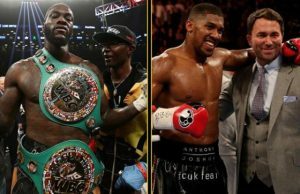 Eddie Hearn says Joshua vs. Wilder must take place before mandatory defends.